proof theory, modal logic, and computer science. 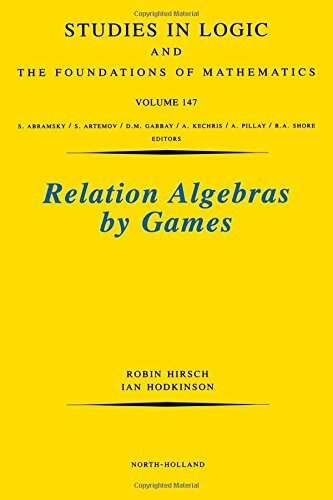 This research text uses combinatorial games to study the fundamental notion of representations of relation algebras. Games allow an intuitive and appealing approach to the subject, and permit substantial advances to be made. The book contains many new results and proofs not published elsewhere. 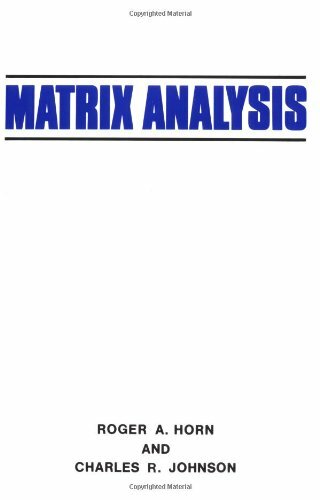 It should be invaluable to graduate students and researchers interested in relation algebras and games.After an introduction describing the authors' perspective on the material, the text proper has six parts. 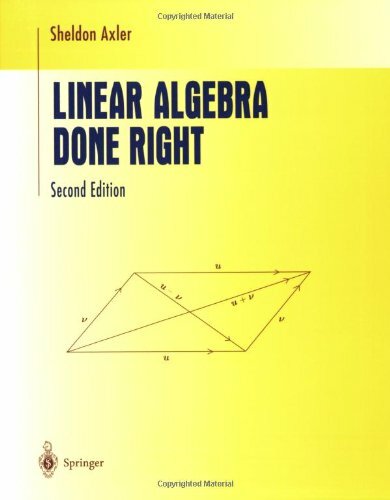 The lengthy first part is devoted to background material, including the formal definitions of relation algebras, cylindric algebras, their basic properties, and some connections between them. Examples are given. 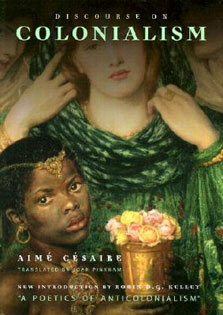 Part 1 ends with a short survey of other work beyond the scope of the book. In part 2, games are introduced, and used to axiomatise various classes of algebras. Part 3 discusses approximations to representability, using bases, relation algebra reducts, and relativised representations. Part 4 presents some constructions of relation algebras, including Monk algebras and the 'rainbow construction', and uses them to show that various classes of representable algebras are non-finitely axiomatisable or even non-elementary. Part 5 shows that the representability problem for finite relation algebras is undecidable, and then in contrast proves some finite base property results. Part 6 contains a condensed summary of the book, and a list of problems. 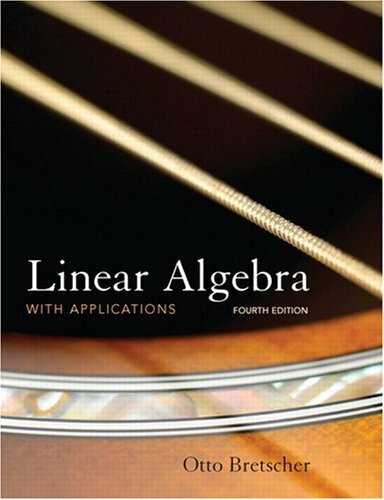 There are more than 400 exercises.The book is generally self-contained on relation algebras and on games, and introductory text is scattered throughout. Some familiarity with elementary aspects of first-order logic and set theory is assumed, though many of the definitions are given. Chapter 2 introduces the necessary universal algebra and model theory, and more specific model-theoretic ideas are explained as they arise.